» CAIA vs CFA: Competing or Complementary? Which is Better? The CFA and CAIA designation attracts a very similar pool of candidates: those who are committed to a career in the field of investment and financial analysis. However, there are notable differences. These differences can help decide which designation to pursue, or whether to go for one or both. 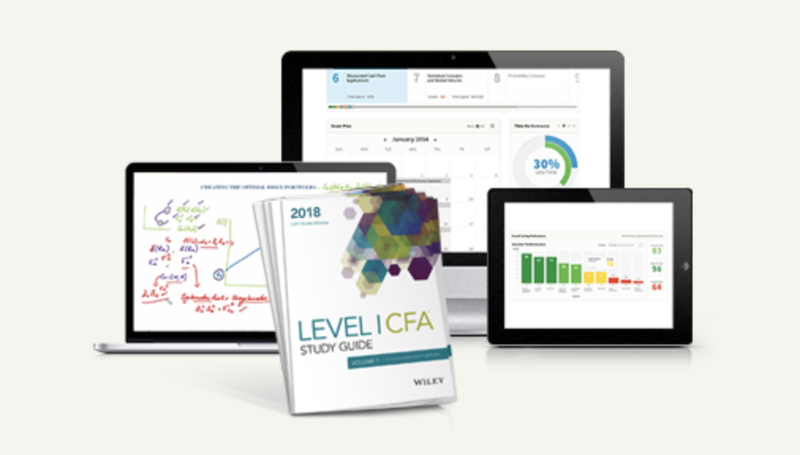 Both CFA and CAIA are “programs” that you can earn through an exam series. The entry barrier for both certifications is quite low — bachelor degree for CFA and none (for now) for CAIA. CFA has a much bigger membership basis: there are 112K+ CFA members (and 104K+ CFA Charterholders) at the end of 2012. CAIA was established in 2002 and currently has 6,700 members. The CFA program offers a comprehensive educational program on traditional investments, while CAIA focuses in alternative investments. Because of this, the CFA program is more “static” (i.e. little change from year to year) because of its emphasis on traditional fundamentals. CAIA program is more dynamic which is in line with the AI industry’s rapid development. or final year of your bachelor program, or any combo of college + work experience that totals 4 years None, but expect you to have basic knowledge in finance. CAIA vs CFA: Which One is Better? Given the long history, bigger membership base and the broader scope in traditional investment, CFA is the preferred designation if you are going for a general career path related to traditional investment, such as fund managers and security analysts. The flip side is that it is hard to distinguish yourself when there are more than one hundred thousand CFA chartered members out there. Alternative investment is a much smaller niche and therefore CAIA will likely remains smaller than CFA in terms of popularity and membership base. At the same time, it is an exciting and rapidly developing segment within investment that attract professionals who want to specialize in this niche. If you are interested in the alpha and want to stand out from the crowd, CAIA could be the best designation for you. An increasing number of CFAs are getting the CAIA title to get the best of both worlds. Is CAIA Useful after Getting the CFA? There are CFAs going for CAIA for different reasons. Some CFAs are genuinely interested in learning more about alternative investment. If you flip through the books, you will see that the topics are actually quite interesting and different from the CFA curriculum, e.g. hedge fund strategies and real estate, and the books are kept up-to-date (very important in this industry). There are also people who want to get the CAIA designation before it gets more difficult. It is understandable that CAIA association doesn’t want to make it super hard in order to push up the membership at this stage, as evidenced by the fact that the CAIA exams have the highest pass rates in the 60+%. However, once it gets a critical mass of members, I can see how they want to make it more difficult and achieve a pass rate similar to CFA (high-30% to mid-40%), or at least CPA (around 50%). The CAIA pass rate is trending downwards. The latest 2013 statistics is 68% for Level 1 and 62% in level 2. CAIA is worth it if you are interested in, or would like to specialize in alternative investments in your long-term career. Love the site especially for CPA info, so I want to leave a comment. CFA is no doubt the most difficult among these three, follows FRM and CAIA’s the easiest. CFA is broader and is tougher than CAIA in every single topics, includes AIternative investments too. 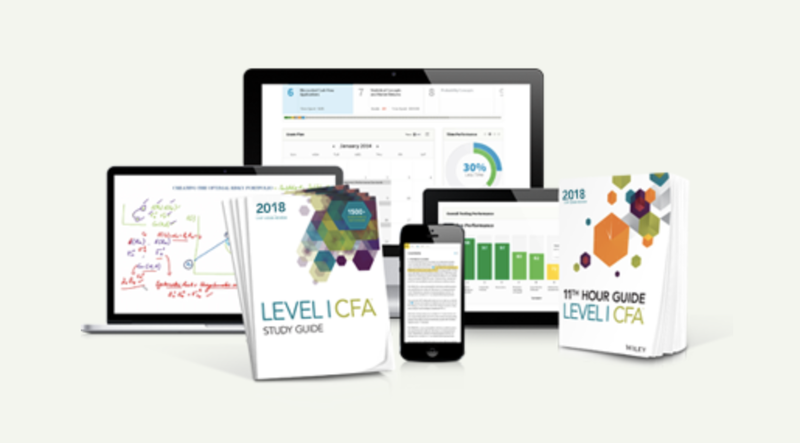 In terms of preparation, it took me longer to prepare CFA level 1 than CAIA level 1&2. Although CAIA’s name is so fancy, but most people don’t know about CAIA. In contrast, CFA is very well-known and very famous of its exam difficulty. On rare ocassion, I find “CFA/CPA/CAIA are srongly preferred” line in one analyst job posting. I never see CAIA shows up alone without CFA being offered the same opportunity. CAIA has long way to go to increase its recognition level and popularity. It won’t lead you anywhere but a “PLUS” to your title, at least it’s how I view it. Go CFA if you are serious. Anyway, good luck! Hi Derrick, thanks a lot for your comment, really appreciate it. It does add a lot of weight from someone who have done both!